A couple of months ago, I had the opportunity to spend some time with photographer David duChemin. I knew that we would become friends, as our dialogue evolved within hours from "Hello, nice to meet you," to rapid-fire verbal jabs and (very) thinly veiled mutual insults. Not to worry. David is Canadian, so I went easy on him. We did manage to have a few serious conversations, including a number on the topic of photography. Not surprisingly, we discovered that we see eye-to-eye on many things. Most notably, despite the fact that we specialise in different genres of photography, we both view the act of making images as art, a means of communicating a specific vision, character, experience, soul. 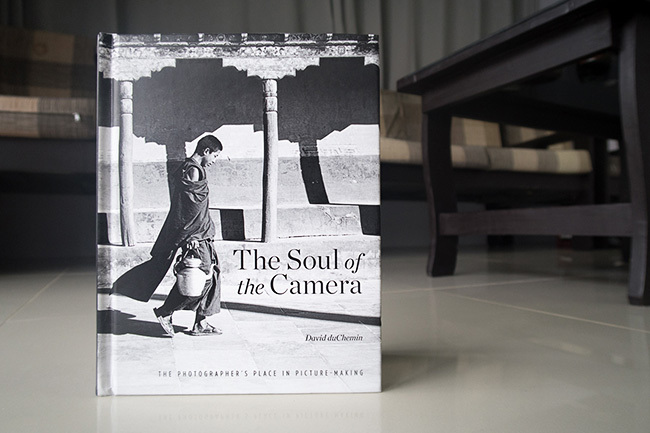 When I got back home recently, I found a copy of David's book The Soul of the Camera waiting for me. I am as surprised as anyone that I actually read it, but having done so, I feel that it's worth recommending. It's been a while since I've written anything about photography per se. I've been super busy, barely enough time to get to the things I need to get to. Actually, no. Never enough time to get to everything. If you've spent any time with me though, you'll know that I am a big proponent of vision and the artistic side of photography. I recognise that gear is important, and that technology can and is opening up new possibilities for image-makers all the time, but I also know that way back when, gifted and dedicated people created some of the best and most memorable images ever with not much more than a box with a hole in it and a shutter mechanism for controlling duration of light to be let in. What I'm getting at is that it's easy these days to be overwhelmed with the constant barrage of new equipment, test scores for such equipment, forum threads arguing the relative merits or lack thereof of certain equipment, etc. There are new "best" things being released all the time, and "xxxx-killers" being announced almost every month it seems. There are newly minted experts and self-proclaimed pundits up the wazoo. In this era of information overload, let's not lose sight of the fact that the creation of a genuine, heartfelt, memorable image, one that reaches across time and space to touch other people's lives, is something that involves much more than using the latest and greatest gadgetry. David's book discusses this topic at length. He offers personal views, sincere ones. Ones that I believe hold value for all photographers, but particularly for anyone who is just starting out, or for people who might feel somewhat overwhelmed. "...merely pointing the camera in the direction of the thing about which we have something to say and pressing the shutter usually results in nothing more than a snapshot. It's a photograph of something, to be sure, but not about something." Having just come back from #wpy53 in London, this concept seems particularly pertinent. There is a world of difference between a photograph of something and a photograph about something. 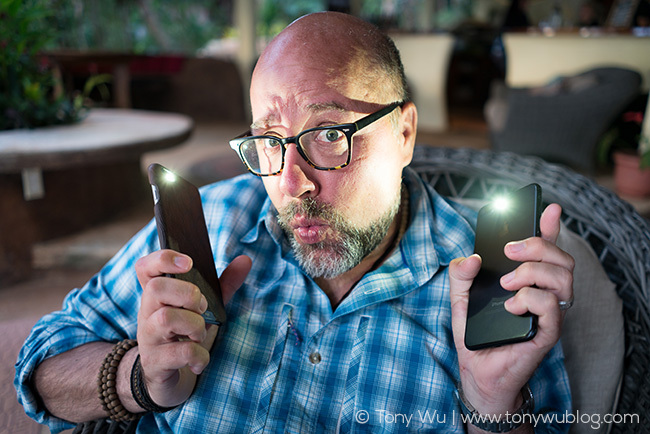 The difference, of course, comes from the person wielding the camera. Get your aperture, shutter and ISO right, and have the best gear for what you're doing. But in the end, it's your vision, your soul that matters, for that translates into the soul of the image you create. Click here for more information about The Soul of the Camera and David's other books.